The LTC6244HMS8#PBF is a dual high speed unity-gain stable CMOS Operational Amplifier that features a 50MHz gain bandwidth, 40V/µs slew rate, 1pA of input bias current, low input capacitance and rail-to-rail output swing. The 0.1 to 10Hz noise is just 1.5µVP-P and 1kHz noise is guaranteed to be less than 12nV/√Hz. This excellent AC and noise performance is combined with wide supply range operation, a maximum offset voltage of just 100µV and drift of only 2.5µV/°C, making it suitable for use in many fast signal processing applications, such as photodiode amplifiers. This op amp has an output stage that swings within 35mV of either supply rail to maximize the signal dynamic range in low supply applications. The input common mode range extends to the negative supply. It is fully specified on 3 and 5V and an HV version guarantees operation on supplies of ±5V. 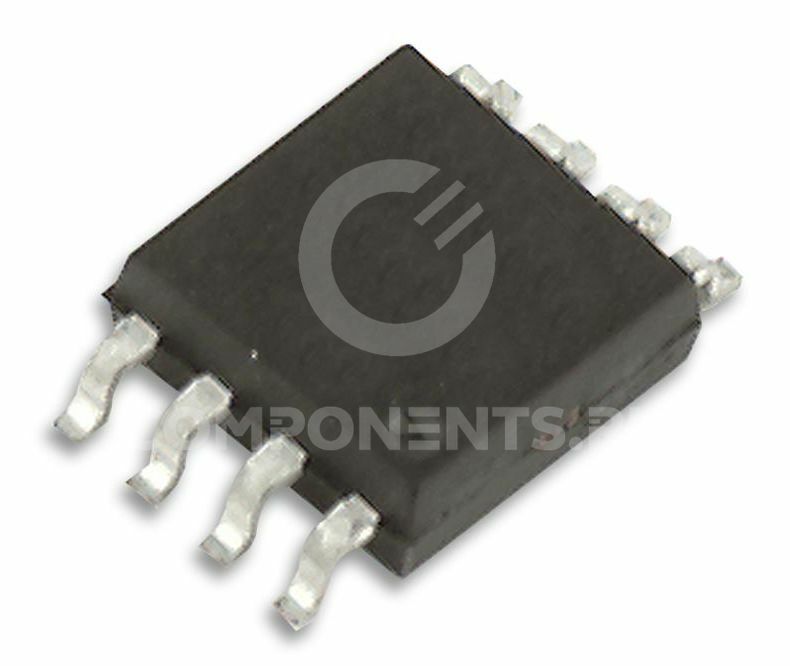 The LTC6244 is available in the 8-pin MSOP and for compact designs. Вы можете купить LTC6244HMS8#PBF от 1 штуки или оптом, работаем по безналичному расчету с юр. лицами. LTC6244HMS8#PBF цена и наличие по запросу. Ждем ваших заявок! Цена LTC6244HMS8#PBF зависит от объёма заказа, на данный момент стоимость LTC6244HMS8#PBF в нашей компании дается по запросу. Cрок поставки и конечная цена рассчитывается индивидуально для каждого клиента.